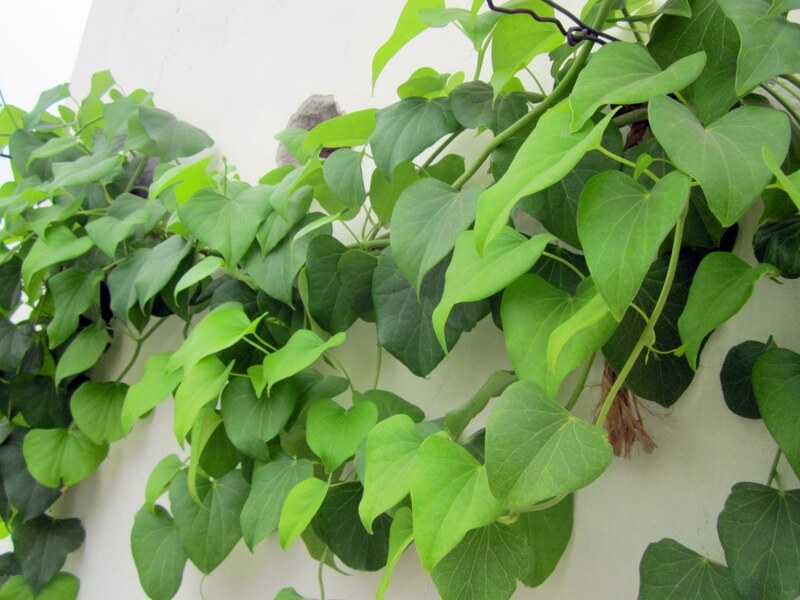 Bhringraj is a ladies-favorite herb for it promises beautiful hair locks. Although, this herb has multiple benefits but its efficacy to nourish hair has got it laurels. It is said to be beneficial for hair and skin, cures worms, respiratory disorders like breathlessness and cough, swelling and anemia, good for teeth and eyes, is a rejuvenative, imparts strength and is effective in skin problems and headache. It can be used both internally and externally for nourishment of hair. Internally, it can be taken individually or in combination with amvala, kale till, nagarmotha. Externally, it can be used in a hair pack combined with amvala, shikakai, jatamansi, multani, danamethi, baheda, harad etc. or as hair oil. This herb is a wonderful tonic to liver. It strengthens the liver thereby improves body metabolism. It can be taken with herbs like giloy, kutki etc. for potential benefits. It can be given with honey. It is also helpful in treating skin issues. An application of bhringraj along with mehndi reduces burning sensation and heals the wound faster. Even in poisonous conditions like this, local application of this powder is beneficial. Also, decoction prepared from this herb is advised for intake or washing the site of bite. 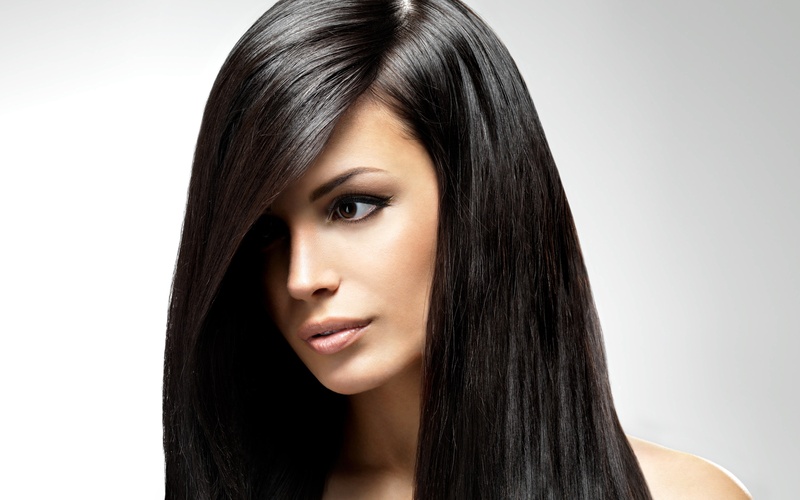 Therefore, multiple health benefits can be gained from bhrangraj along with gorgeous beautiful hair. We provide you this herb in a ready-to-use form at our outlet. Get your pack now!!! 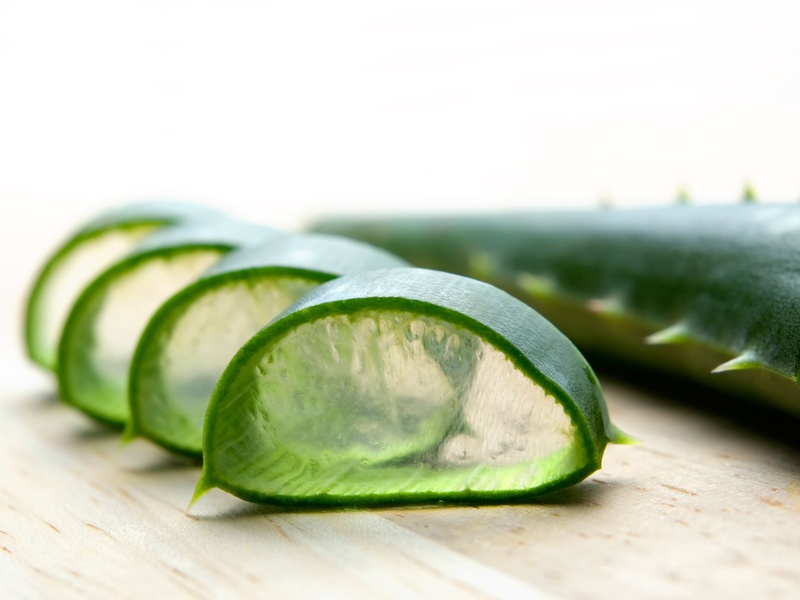 We all have heard about amazing health benefits of Aloe vera, a popular herb. It is used extensively all over the world for its health and cosmetic value. We present you this herb in a unique form- Laddus…. Gwarpatha (Aloe vera) Laddu is an exclusive preparation by Gyan Herbal Home available in winters only. 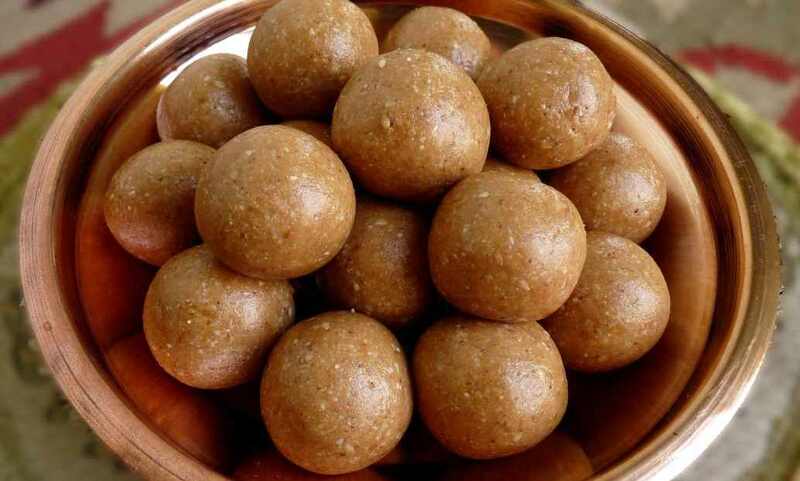 This laddu is prepared in the wheat flour base and aloe vera and is flavored with ajwain, ashwagandha, peepal, bura etc. These herbal laddus are an amazing blend of taste and nutrition. One laddu morning and evening with lukewarm milk is recommended. Gwarpatha Laddu is an ideal combination of herbs according to the season. So, satisfy your taste buds with this rare variety of herbal laddu. To place an order for your packet of herbal laddus, drop us an email at info@gyanherbal.in. In the previous posts, we discussed the significance of liver in our healthy existence and diet practices that are helpful in safeguarding its efficacy. Now we are going to talk about techniques to do that. An Ayurvedic cleansing method is a reset button for the liver. 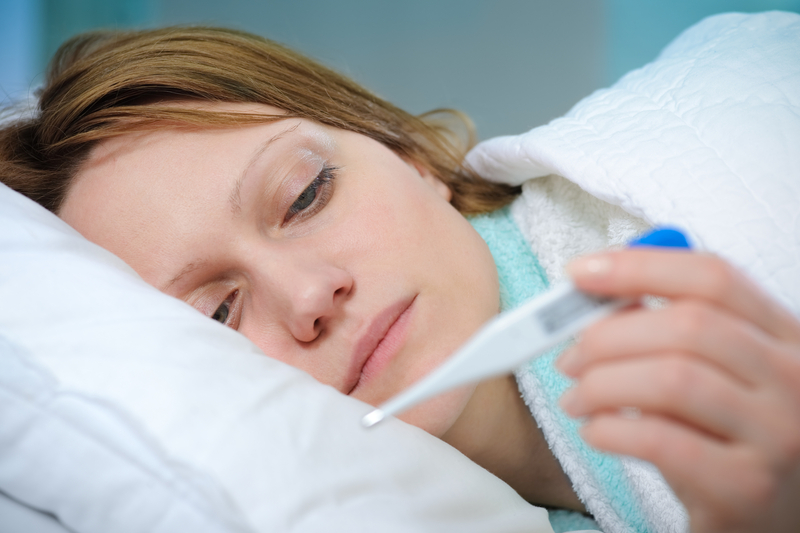 The toxin build up can be either flushed out or can be gradually pacified. It’s an Ayurvedic therapy to throw the toxins out of the body by inducing loose motions. These toxins present in the gut are removed with the help of purgatives. This method is best suited under the guidance of an Ayurvedic physician. It is a unique concept in Ayurveda wherein we can strengthen the liver functioning by consuming natural herbs. This not just improves the efficacy of liver but also gradually flushes out the toxins. Use the below mentioned Indian medicinal herbs in regular routine to revitalize your liver functioning and you will see wonderful changes in your system. Gwarpatha (Aloe vera) powder: It improvises the functions of liver and strengthens it. Half to one teaspoon with plain water in the morning on empty stomach is beneficial. Amvala powder: Known for its rejuvenation property. It revitalizes the liver and ensures its smooth working. Also it helps in increasing the blood count. A teaspoon morning and evening is effective. Giloy powder: An excellent liver bracer. It is used in varied conditions like fevers, skin problems etc. the reason of which is usually unhealthy liver condition. One teaspoon of this powder is helpful. 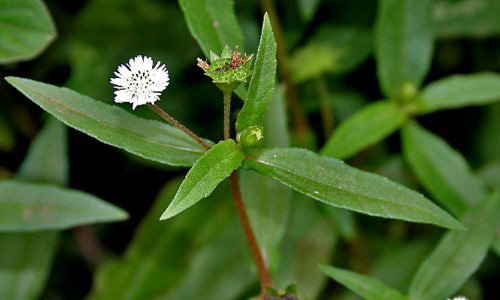 Kutki powder: It not just cures various liver ailments but also many associated to it. It is slightly laxative in nature. Half a teaspoon suffices the taste buds. Neem powder: Commonly available these margosa leaves are a wonderful anti-biotic for liver. They effectively cleanse the liver and purify blood. 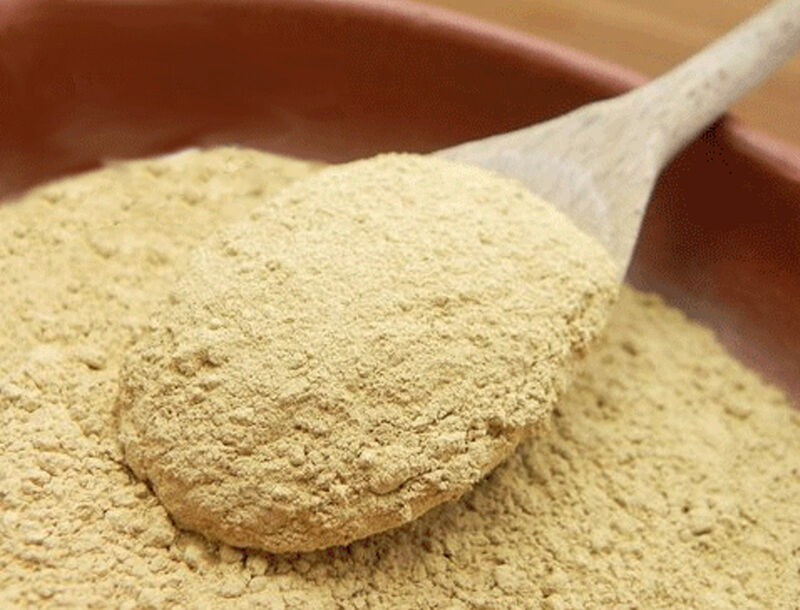 Mulathi powder: This miraculous herb has an exceptional healing power. This can be consumed half a teaspoon for its benefits. Triphala powder: It is a classical digestive tonic which acts as a mild laxative. It has anti-oxidant property. Above mentioned are general dosages. In specific conditions, consult an Ayurvedic physician to have amazing benefits of these Indian herbs. There is no better way than following a healthy diet regime to have a smooth functioning liver. 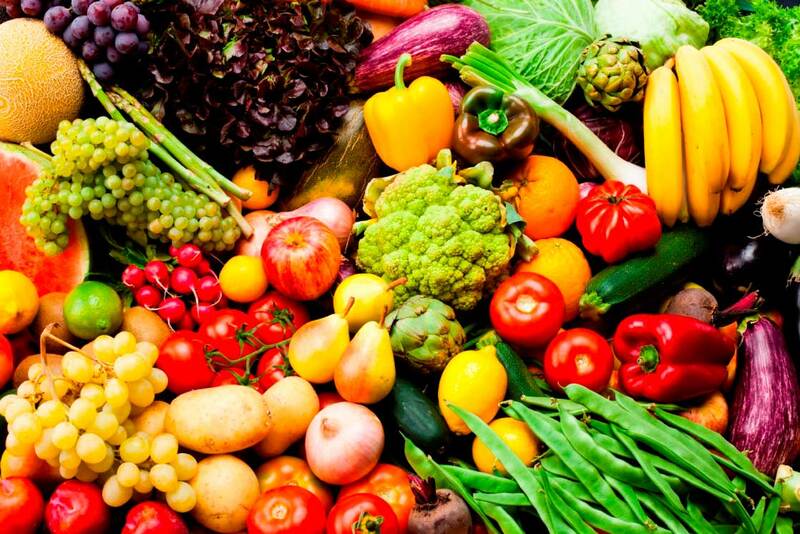 After discussing the importance of liver in the system, here is an article that focuses on proactive precautions that we all can take by ensuring a healthier and more organized diet. 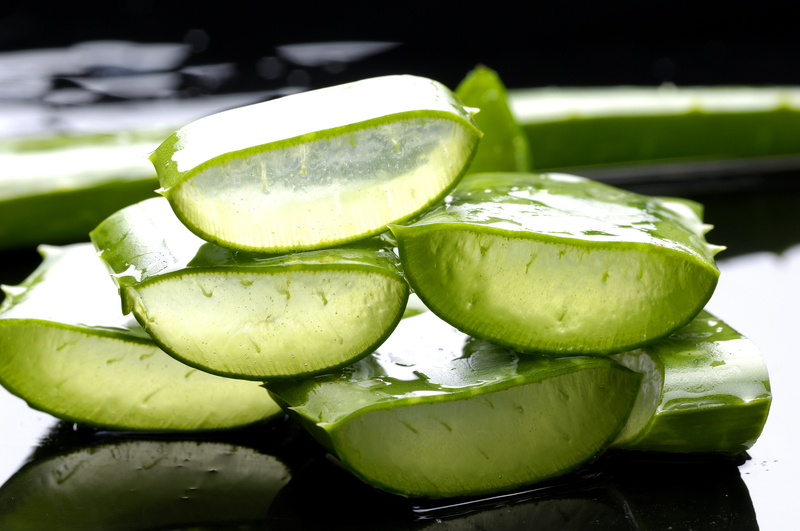 It helps in digesting the accumulated toxins in the system thereby relaxing and decontaminating the liver. We often consume food in unhealthy combinations because of ignorance which adversely affects our health. For example, eating hot and cold combinations like curd and milk or ice cream and gulab jamun. You must eat only when your body demands it. This is important for reducing load on liver. 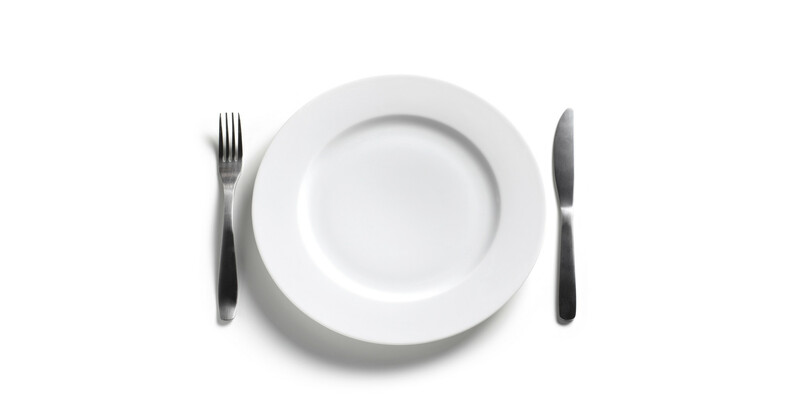 Do not follow a clock to eat, follow your appetite. We often end up munching on all sorts of unhealthy snacks when we are up till late. Don’t do that as it is extremely unhealthy. Indian cuisine suggests use of ghee in everyday meals and so does Ayurveda for healthier gut. Have it in lesser quantities on daily basis. In specific conditions, guidance of an Ayurvedic physician should be taken. Reasons which impair liver functioning must also be avoided. Follow these tips and stay healthy. If you have any doubts then mail me at vdshruti@gyanherbal.in. Ayurveda declares the liver as the core of agni (the digestive fire). Therefore, it is the metabolism factory of a human body. It is responsible for processing the food that we eat. The metabolism of glucose, fats, proteins, modification of toxins and such more essential functions fall under the custody of liver. We often end up interfering with smooth liver functioning because of our ignorance about right food regime and unhealthy eating practices. 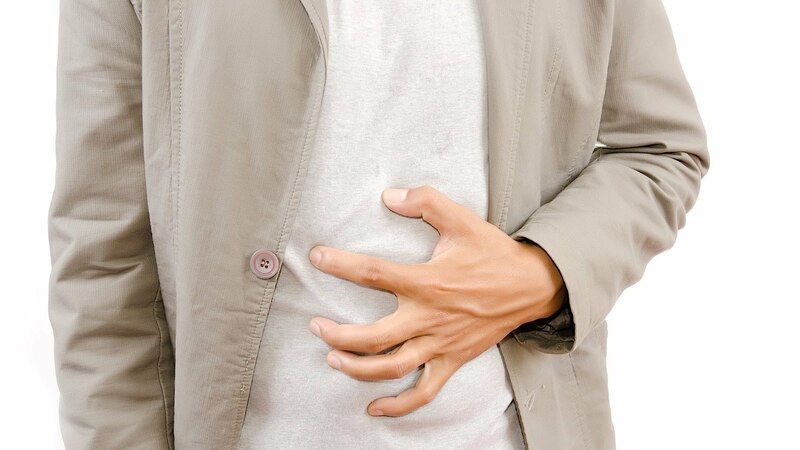 These general and common symptoms suggest that alleviation of toxins from the liver is very necessary. 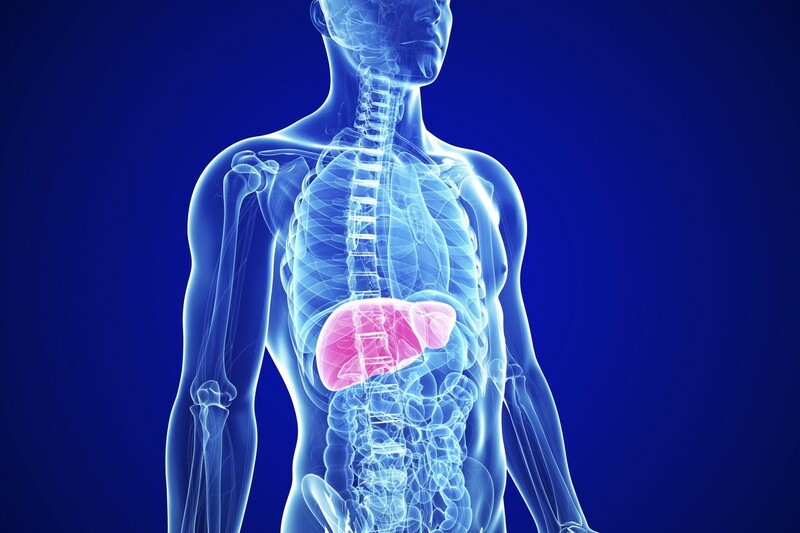 Here are a few benefits of healthy liver which can be attained with a detox program. Because of such a vital role in our healthy existence, it becomes inevitably important that liver must undergo cleansing for its smooth working like any ordinary machine. Follow the next post which talks tips on diet for healthy liver as per Ayurveda.